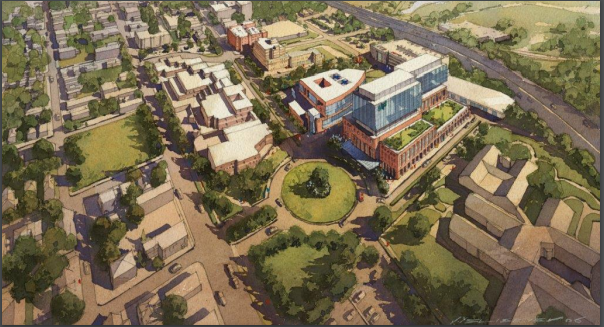 The plans for a ‘green hospital’ have been released and MetroHealth will be turning half of their 52-acre campus along W 25 into a park. The outside park space will have connections to the Towpath Trail near Scranton Flats. 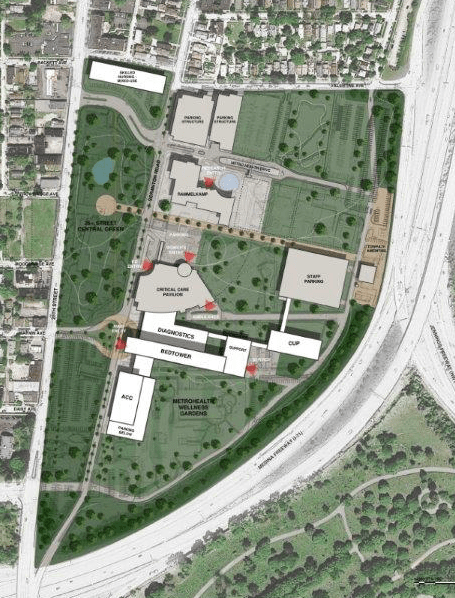 Read more about the plans and all of the other benefits of having this green space right next to a major hospital in Cleveland.